On Sunday 19th October a special commemoration was held for the 150th anniversary of the building of the first bridge at Panmure in 1865. 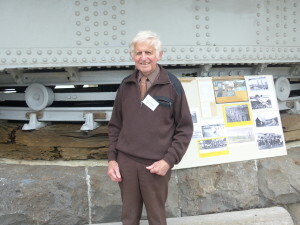 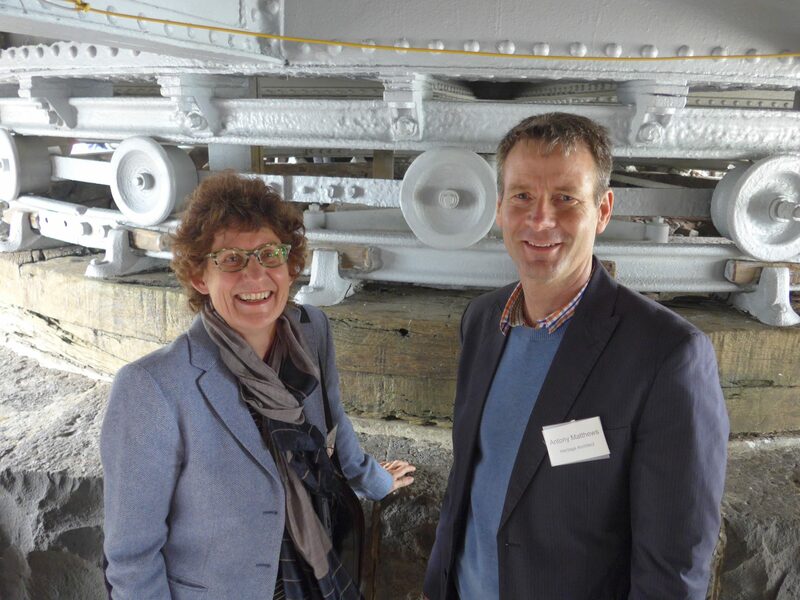 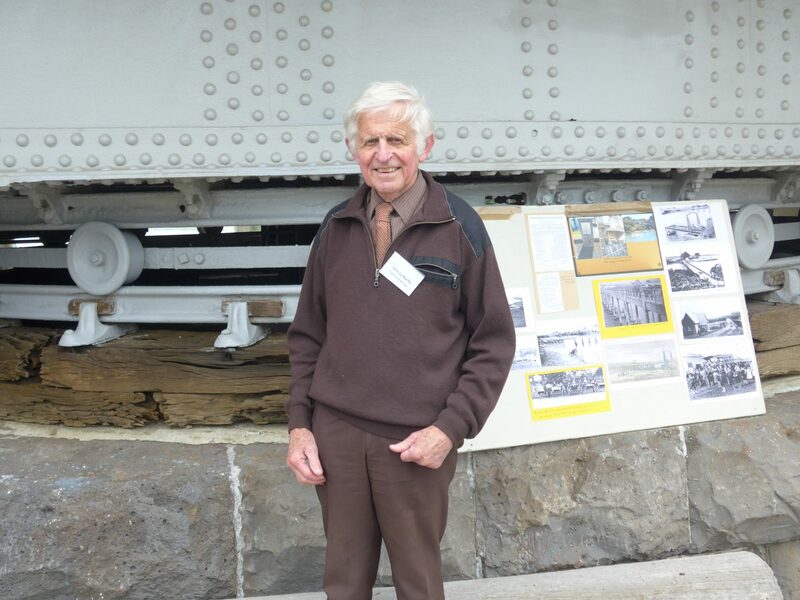 Organised by the Panmure Bridge Planning Committee, headed by John La Roche, it was an informative event, with guided tours of the surviving swing bridge mechanism and bridge foundations. 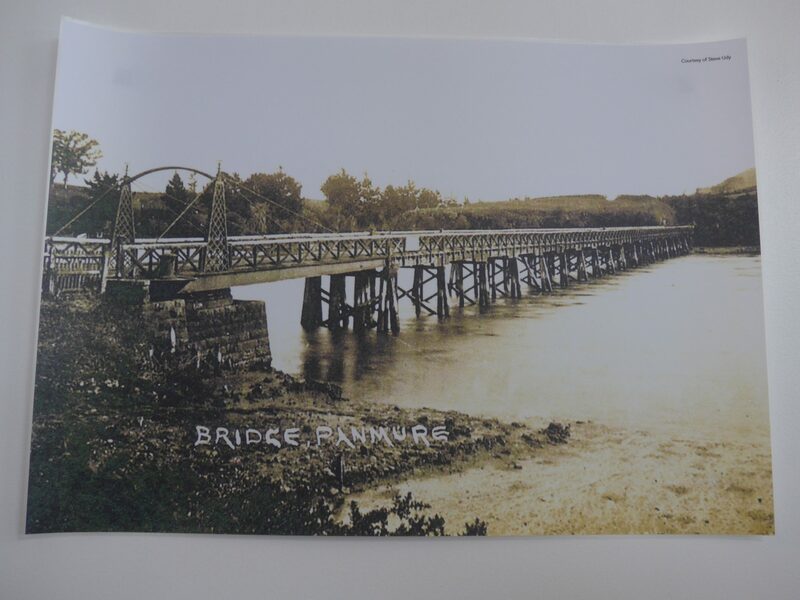 Mayor Len Brown, Councillor Mike Lee and Alan La Roche addressed the crowd about the restoration project, the bridge’s history and its future. 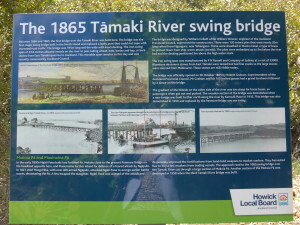 Auckland Transport was congratulated for its support with the restoration and working to ensure its future. Civic Trust members were in attendance, along with Heritage Advisory Panel members, and local historical groups.